In the splendor of Southern Karnataka, Tulu speaking people stay in the land better known as Tulunadu. There is a huge heritage of Tulu people in its great orality. The documentary looks through folk games of Tulunadu to re-understand wisdom tradition of the people survived down the ages through orality and in the form of games which are fundamentally folk based. These folk games like Huli Dana, Juglu, Chini Dandu are some of the dynamics for physical, mental development of the young generation, which suits the geographical conditions they live in and their affection for the animals also reflects in the spirit of the game. 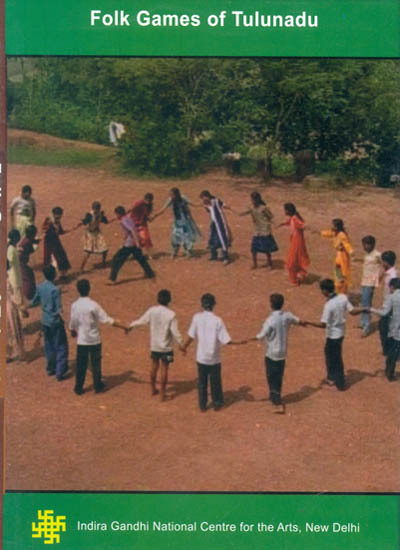 Huli Dana is one of the popular games that reflects the social sentiments and also shows the agrarian nature of the Tulunadu. Similarly all the games of the Tulunadu remain unique in its own geo-social atmosphere yet there is a story line for the growth of the young , which still exists in the Tulunadu even in this computer driven age.